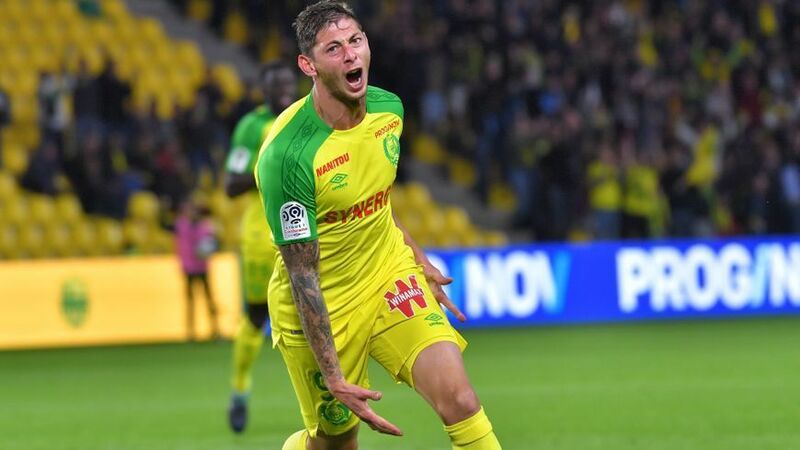 English Premier League side Liverpool are desperate to have more options at the attack in order to score more goals and they have turned their attention to Nantes striker Emiliano Sala. 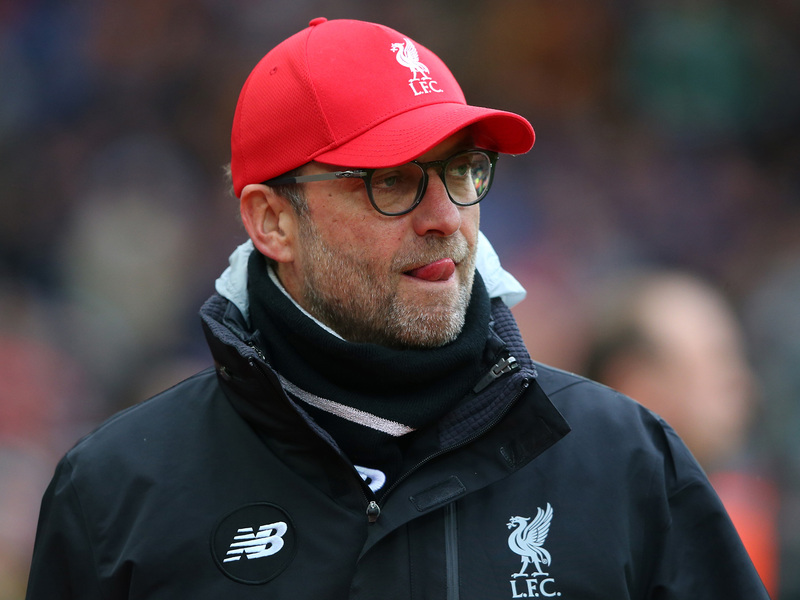 According to reports, the Merseyside club have already held talks with the player’s representatives in a bid to finalize a deal in coming weeks when the transfer window reopens. 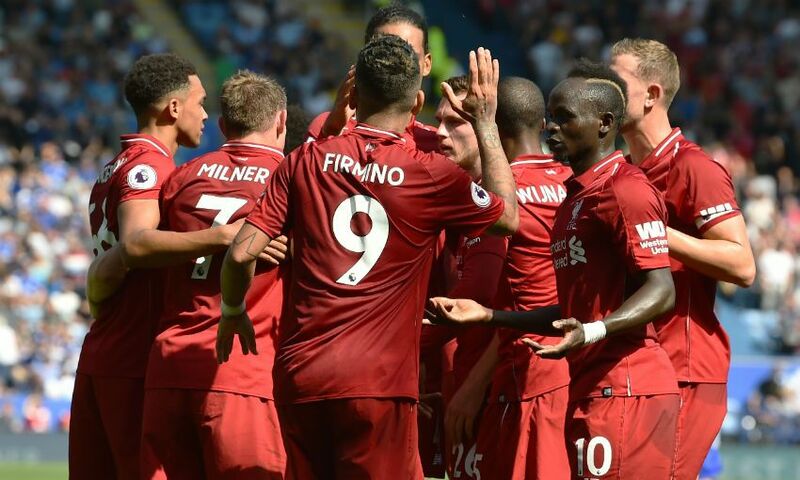 The Argentina international has been identified as the best player to hand the club’s trio- Mohamed Salah, Roberto Firmino and Sadio Mane the needed competition that will help the club to be at their best. However, the Reds team will face big competition from other top European clubs with the likes of Manchester United and Chelsea already reported to be in the race for Emiliano Sala. 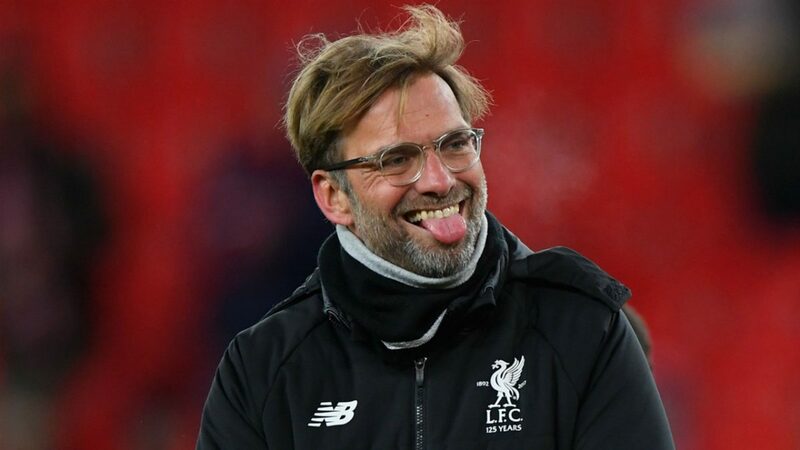 It is reported that Emiliano Sala who joined Nantes from French side Bordeaux in 2015 is being monitored by the Reds boss Jurgen Klopp and has interested the German manager. He has got a big record this season in terms of the delivery of his primary assignment on the field by scoring 11 goals in 12 appearances this season for his side. 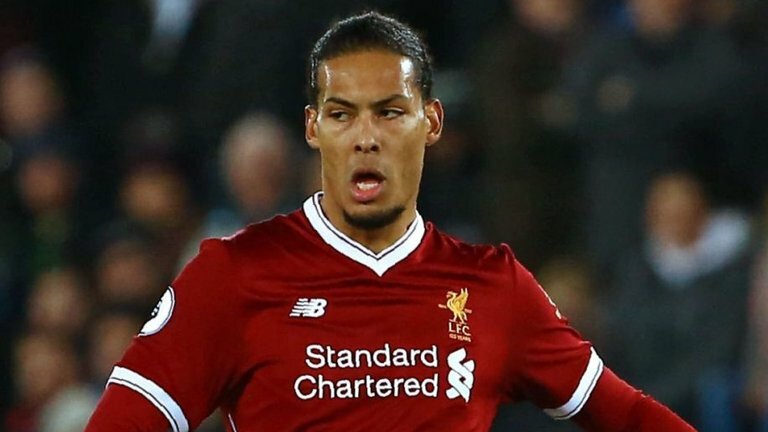 The 28-year-old has also got a big experience that will have him deliver more goals in the English League should Liverpool make more effort in having a deal finalized by January.